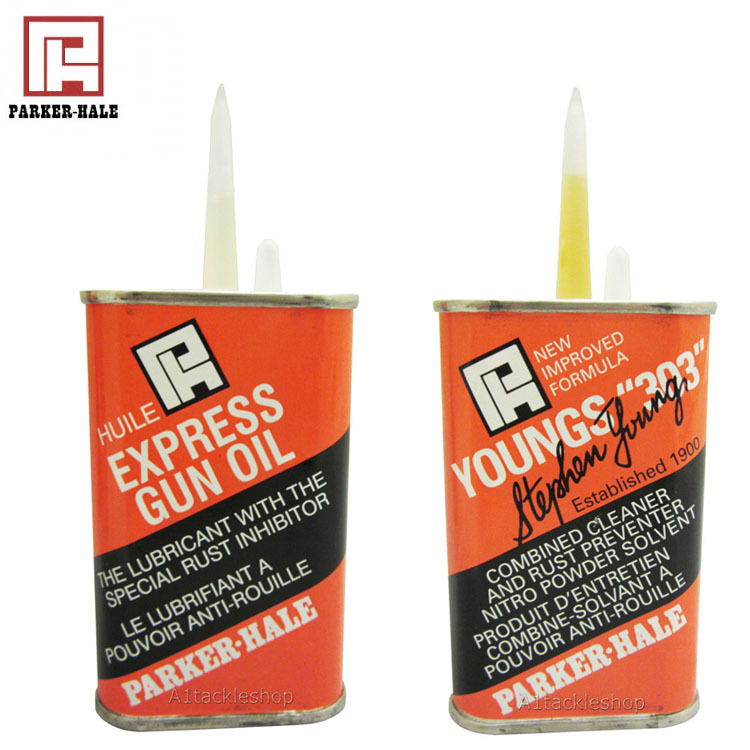 Parker Hale gun cleaning solutions. 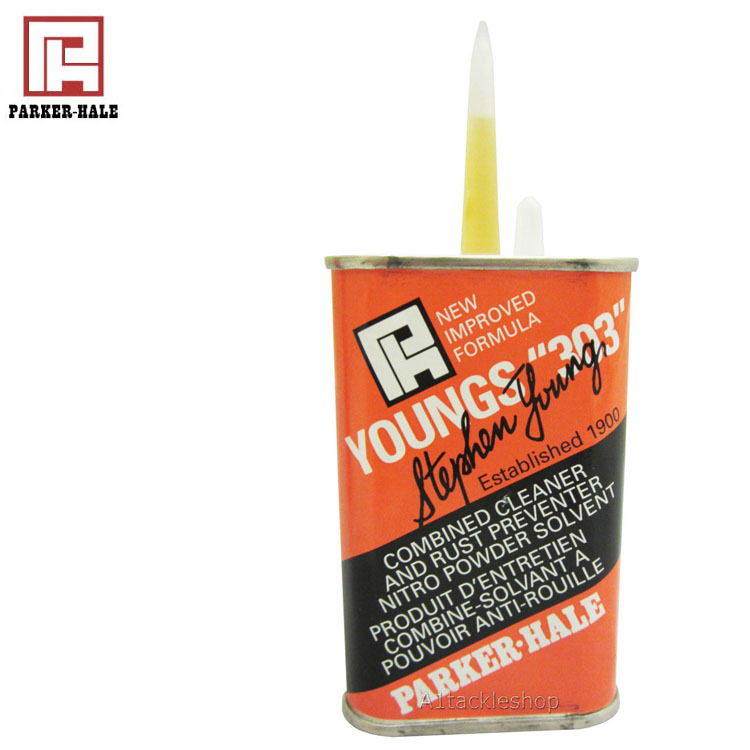 Parker Hale is one of the biggest and oldest names in shooting, producing the highest quality products for decades. Their most famous cleaning solutions are the Express Gun Oil and the Youngs 303 Nitro Solvent Gun Cleaner and Rust Preventor. Each product is available in either the traditional 125ml dropper can or 150ml aerosol spray. Due to new Royal Mail policy we are unable to past aerosols, however we still sell these in our shop if you happen to be in Newcastle and call in to see us. 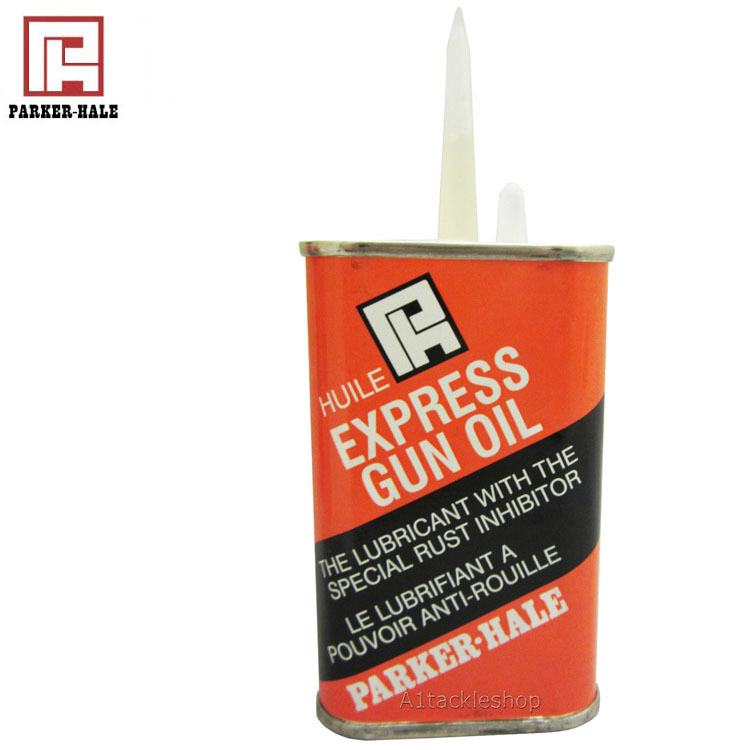 A light mineral oil for moving parts of guns, rifles or pistols. Contains a special rust inhibitor. Cleaner & Rust Preventer – The best known and most widely used emulsifying cleaner and rust preventer for barrels and external protection of metal parts. Please note: This is not a lubricant and should not be used in the lock mechanism.